Handschriften, Sütterlin, Kurrent, Kanzlei lesen. for ancestry research and scholarly pieces. Hard to read? We decipher handwritten documents in old German script from your ancestors or archives, contracts, army postal service letters, diaries for ancestry research and scholarly pieces. We read and translate German handwriting, like Kurrent, Kanzlei, deutsche Schreibschrift or Suetterlin into modern and readable type. 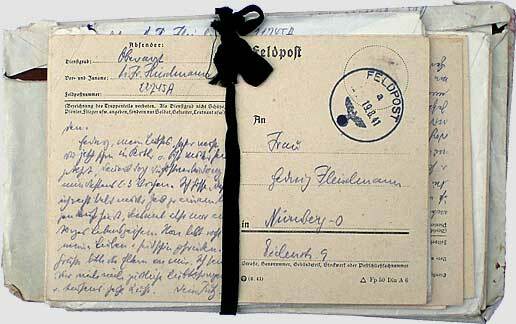 Gisela Fleischmann, transcriptions.